Jason Says: "At first I was going to pick the adidas Jeremy Scott Bears, which I love but, truth be told, I will be wearing these classic adidas counterparts way more. 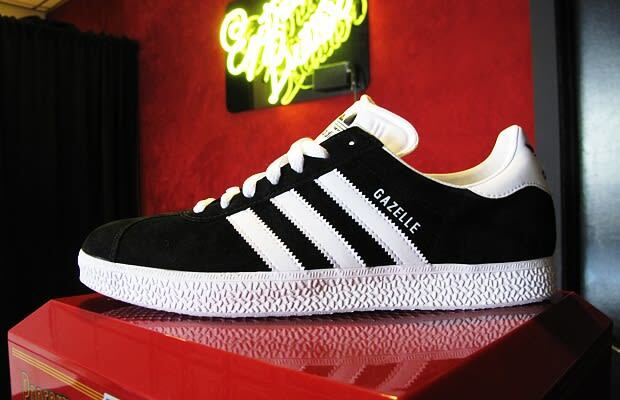 The gazelle, as an animal, may be less powerful, but they are way more swift than a bear. The same can be said about these shoes, which I will pair with some tube socks and run around in all summer long!"